Everything went super again! Purchase - delivery! Everything very good. Very nice diamond pendant, my wife is very happy. Very friendly and helpful. Perfect service and beautiful diamond necklace. It was certainly worthwhile making an appointment, and I will definitely be back. It was great to do business with Baunat and I can recommend the company to everyone. Additional requests were happily fulfilled and the communication was fast, personal, clear and wish-fulfilling. Simply the best. How are diamonds upgraded? What effect does this have on the quality? BAUNAT will explain why you shouldn't buy treated diamonds. How crazy are millennials about diamonds? 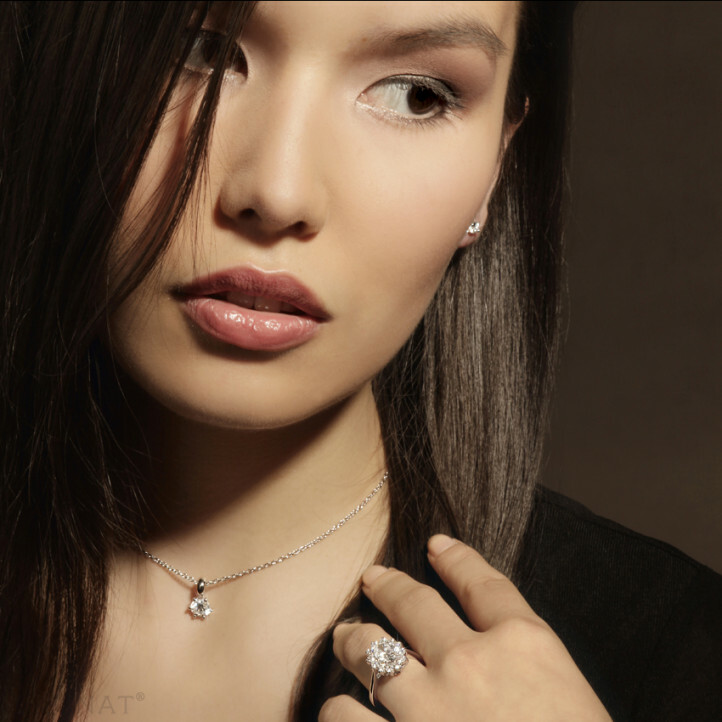 What do millennials think about diamonds? What do they attach importance to when buying a diamond? 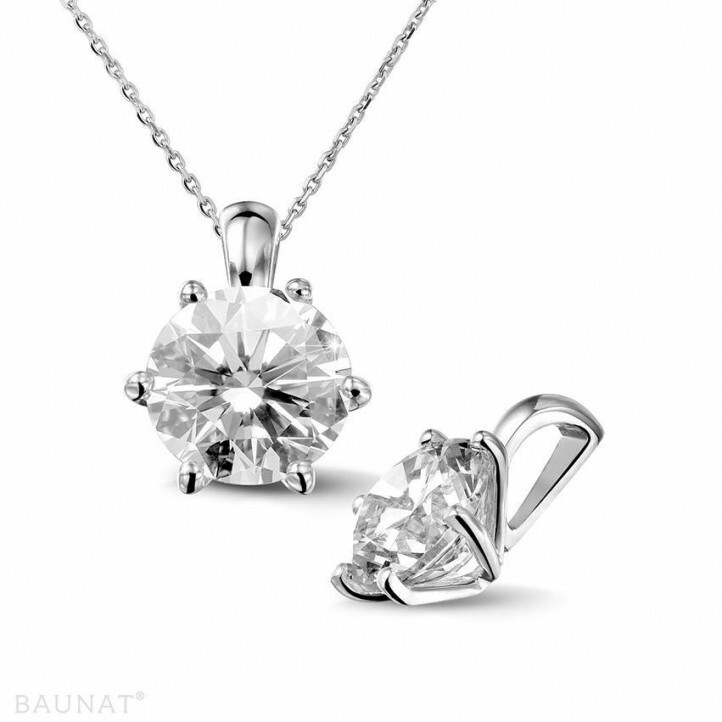 BAUNAT looks at the relationship between generation Y and the diamond.